Prices are inclusive of applicable value added taxes. Want to rent out your holiday home to paying guests? Let us take the hassle out of registering your property as Alojamento Local (local accommodation). ✔ Tax rules and other applicable laws explained in plain English. 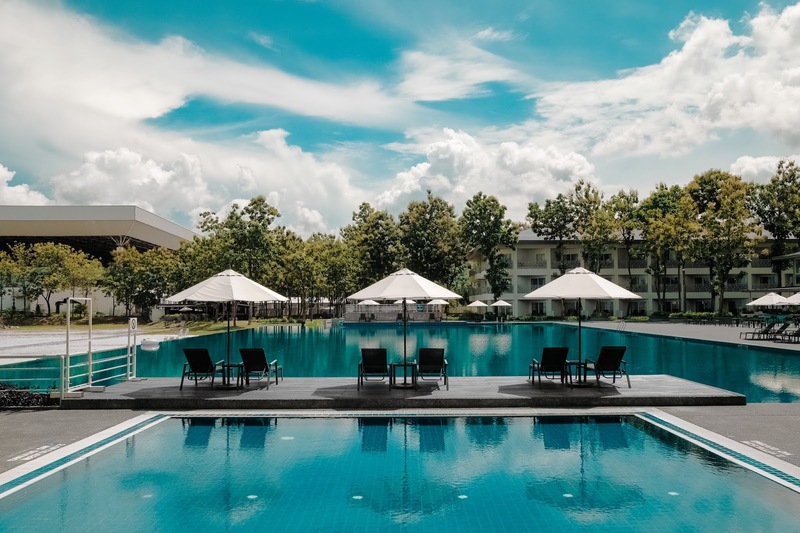 Before you can rent out your holiday home to paying guests, you must register your property with the authorities as a local accommodation establishment, Alojamento Local. If you cannot attend in person, or simply want peace of mind knowing your application is filled out correctly, with the right paperwork supplied, we're here to help! Once registration is complete, we can assist in providing access to your property for its inspection, free of charge (the inspection is carried out by your City Council, usually within 30 days of registration). Click here to read more about Alojamento Local. Our 60-day money back guarantee gives you time to make sure that Apart Management is right for you. If you are unsatisfied with any aspect of the service you have received from us within the first 60 days, we will issue you a full refund of your subscription fees. 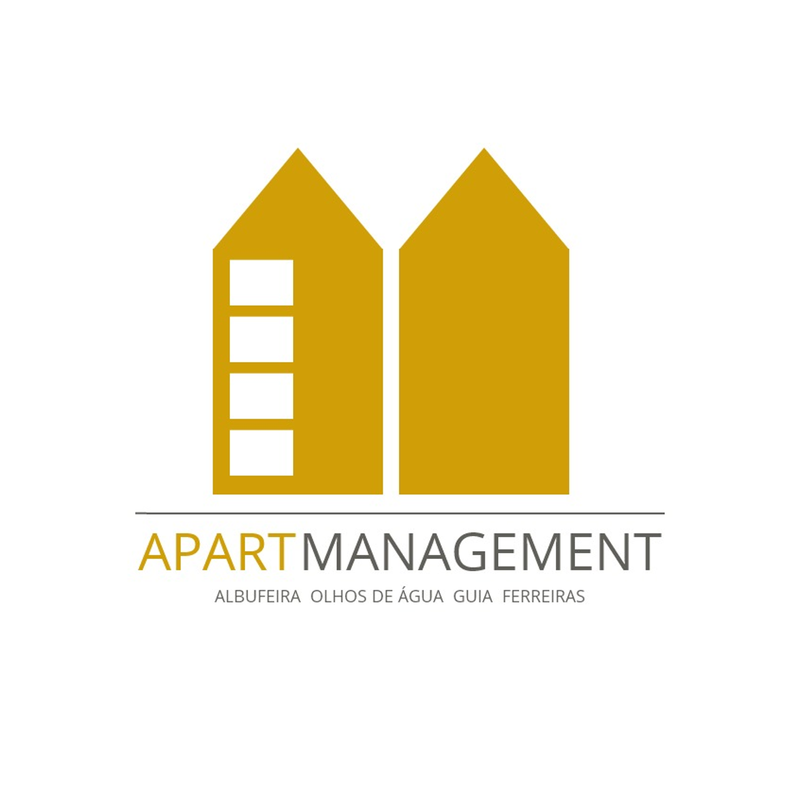 Apart Management is complete home service network that provides property management and maintenance services to owners of apartments in Albufeira, Olhos de Água, Guia and Ferreiras. Where exactly do you operate? Located in Albufeira centre, we provide our services to owners of apartments in the parishes (freguesias) of Albufeira and Olhos de Água, Guia and Ferreiras. Simply enquire online, by phone or email and we will be in touch within 24 hours. Once you are happy with your property management plan, your services can be up and running in as little as 72 hours. Is buying from Apart Management safe? Yes, all payments are processed securely by PayPal (that means your financial details are never shared with Apart Management) and we do not sell or share any of your personal information. Our 60-day money back guarantee gives you time to make sure Apart Management is right for you, or receive a full refund of your subscription fee, no questions asked. We understand that each home is unique and you may prefer a service to be carried out in a particular way - just let us know in advance and we'll do our best to accommodate you. Please note additional charges may apply. How long is a contract? A minimum 12-month period applies as standard. However, if you are looking for something short term, we are happy to discuss a plan that better suits you. Expert home services ready to choose from. No hidden charges or higher rates for services on weekends/holidays.